There are two types of LED Light Therapy. 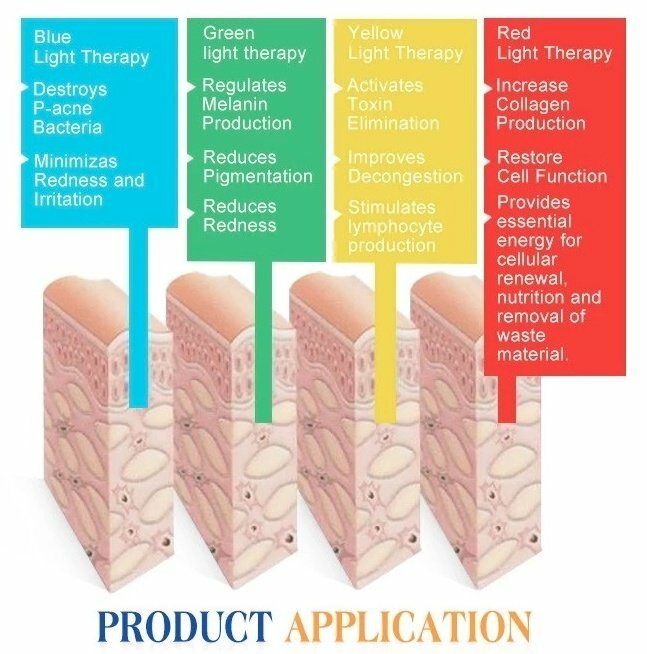 Red light therapy benefits are vast and include enhancements to cellular metabolism, acceleration of the repair of damaged skin cells, improvement of the skin’s firmness and resilience, reduction of fine lines, redness, age spots, sun damage and superficial hyperpigmentation. Red light for face treatments are proven to be an effective treatment for aging skin as well as particular conditions such as Rosacea and other skin conditions. 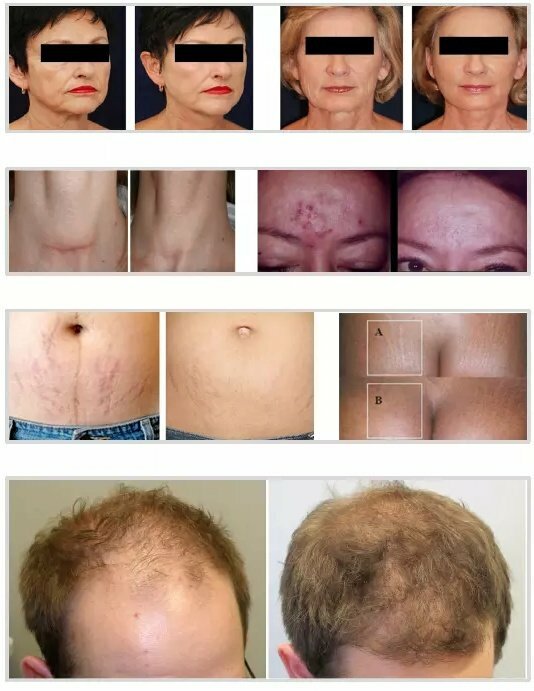 Benefits of Red LED Light Therapy also include: increase in collagen, reduction of overall redness, flushing and dilated capillaries. Results are often immediate. 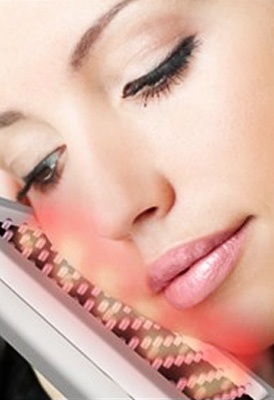 The Blue LED light treatment attacks PP-9 or Prophryn, a compound generated by the P. acne bacteria which is photosensitive creating a lessing and soothing affecton Acne, producing singlet oxygen. This form of oxygen is very toxic to the bacteria that cause acne therefore decreasing acne drastically with absolutely no downtime. These custom LED facials are sure to leave your skin looking and feeling luminous, radiant and rejuvenated.